The PAGES Open Science Meeting (OSM) is a PAGES flagship event held every four years. It is a much anticipated fixture on the paleoscience calendar. 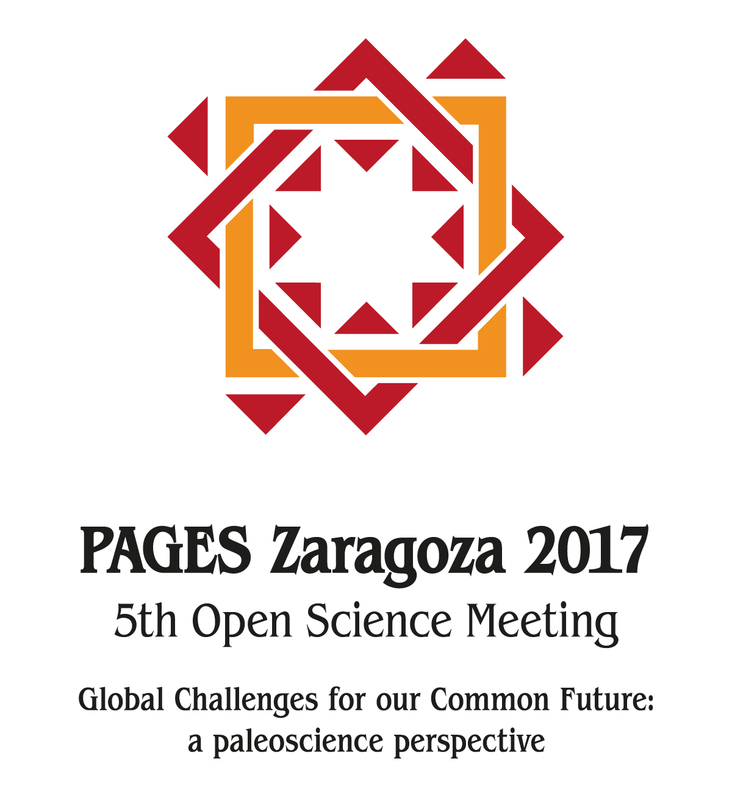 In May 2017, the 5th PAGES OSM will take place in Zaragoza, Spain. 9 January (Extended): Deadline for abstract submissions. 9 January (Extended): Application deadline for financial support. 8 February: 1) Decision on acceptance/rejection of abstracts. 2) Decision on poster/oral presentations. 3) Decision on financial support for OSM attendees. Notifications to follow shortly after. ii. Climate History Network, Session 7: Historical Climate Reconstruction and Impacts of the Common Era; and Session 8: Volcanic eruptions: the thread connecting climate records, societal change and future climate projections? Previous host venues have been Goa (2013), London (1998), Beijing (2005) and Corvallis (2009). Read more about the previous OSM meetings here.